HC_005 One Piece Handcut Full Grain Leather Belt Strap. 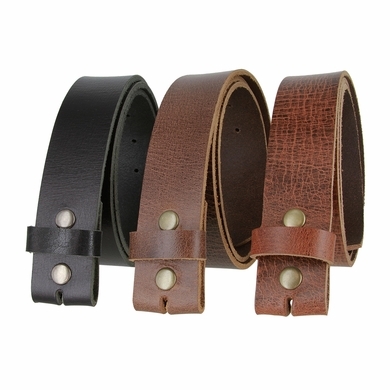 1-1/2" = 38mm wide Vintage Distressed Leather Belt. 7 adjustment holes with a matching leather keeper. Hand Cut and Hand Made in USA.